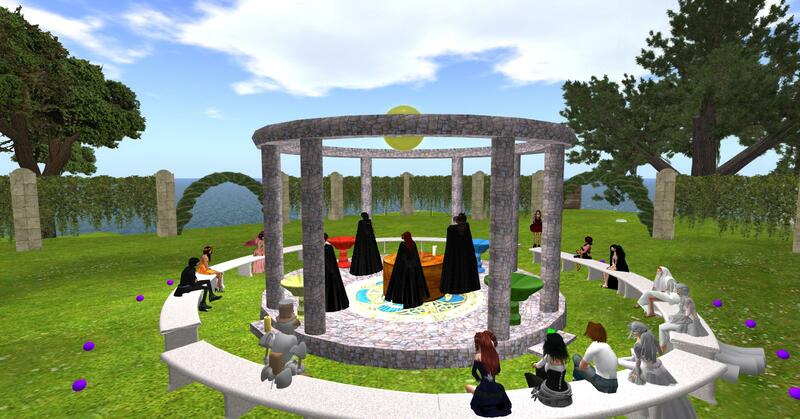 Children of Artemis always enjoys exploring new technologies and ways to connect with like minded people, so when Merlyn came across Second Life it became obvious that it was perfect for us. The Second Life project has been running now for over 6 years, on the picture slider above you have some examples of how it looks and feels. Second Life is a life simulator using avatars, you can explore all kinds of different places, personalise your avatar, attend parties with live DJs, and in our case, attend classes and rituals. Second Life is aimed to those that want to connect with others but do not always have the means to travel or feel isolated. You will be given access to a all new world of possibilities. 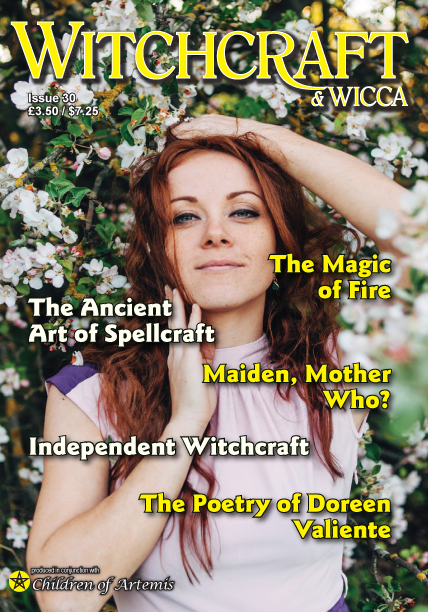 If you want to find us we own an island there called Witchfest – Witches Island, and our main social hub is called Artemis Tavern. Below is a calendar of the events we have active at the moment. Please note that the times shown on the calendar correspond to the same time zone as in Second Life (PST/PDT) so please make sure to convert it to your own time zone, and is easier to follow if you change the view from monthly to weekly. If you want to get involved in our Second Life community just come along, it is fun, entertaining and an amazing opportunity to connect with like minded people from all over the world. Is a great way to learn new things, or share your knowledge with others. Hope to see you around at the Artemis Tavern. To be up to date with all the action you can follow us on Facebook by liking our Artemis Tavern VIP page.